When it comes to launching a black-owned business in a city with strong growth prospects, Memphis, Tennessee, has been recognized twice in the last four months as the spot. Memphis was cited as the top choice among black entrepreneurs as the place to open a small business, a Fast Company article reported this month. In September, BlackTech Week reported Memphis; Montgomery, Alabama; and Atlanta, respectively, were listed as top cities where black businesses nationally are thriving. The finding was based on data from the U.S. Census Bureau and the Kauffman Foundation’s 2017 Index of Startup Activity. 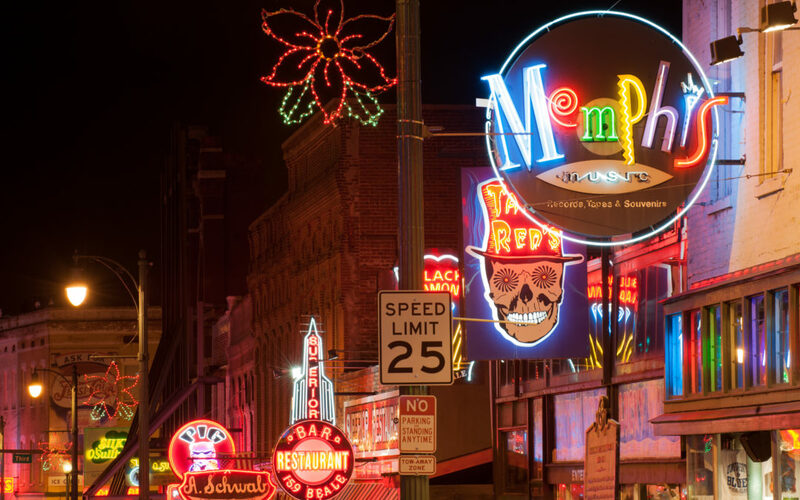 Of course, the “Home of the Blues” is known for everything from its mouth-watering barbecue to Beale Street, where tourists flock to blues clubs and restaurants. -The city’s cost of living is regularly at least 12% lower than the national average, according to the quarterly ACCRA cost of living index. -In examining cities’ housing costs, contrasted with their employment for growing “advanced industry” sectors, a chief economist cites Memphis as the top city for the most opportunity where individuals can afford to live and work, topping Charlotte and Nashville as the No. 1 spot. -The Entrepreneurship-Powered Innovation Center (EPIcenter), a collaborative and community-wide strategic initiative that helps entrepreneurs conceive, launch, and scale businesses in the Memphis region. The center is helping to fuel the growth of businesses. -Strong community support for business. -Over $4.4 billion invested in major recreational, medical, educational, tourism, and lifestyle-oriented projects recently completed or underway. Memphis continues to grow as a destination for talent, entrepreneurs, and tourists, boosting the pride of folks who live in the city. It is also home to black entrepreneurial trailblazers who take the reins to help future generations succeed—as evidenced by the start of Black Restaurant Week, artistic ventures like Hattiloo Theatre, and businesses that give back, including MentorMe and The Collective. Still, resources, access to capital, and lack of density remain some of the city’s challenges.